One of our family’s favorite cereals has been Honey Bunches of Oats (for years). The crispy whole grain flakes and distinct crunchy granola clusters make them almost irresistible. 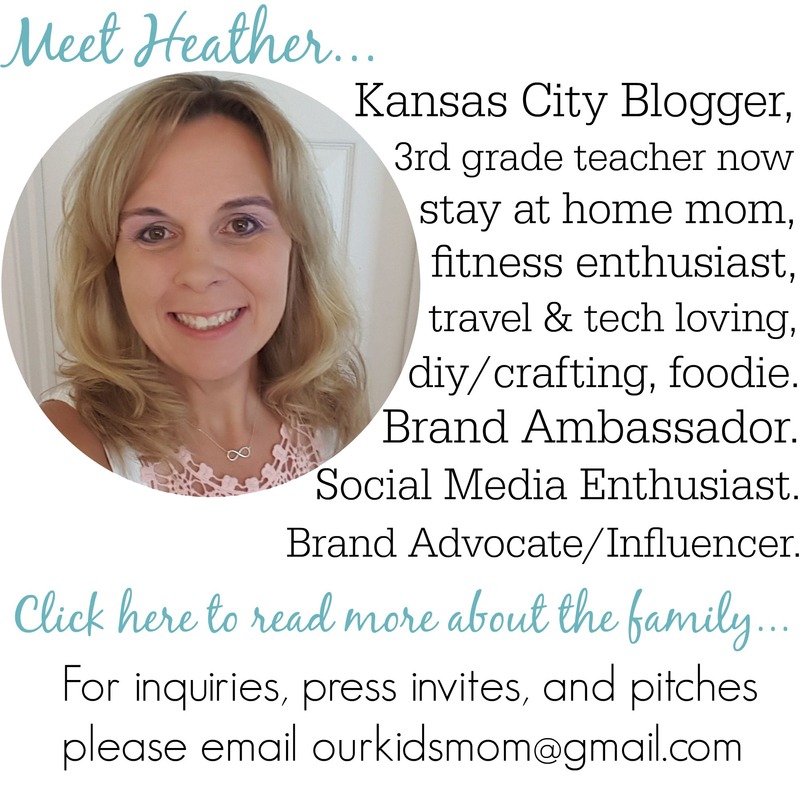 That’s why I was super excited to share the news with my readers about the NEW Honey Bunches of Oats Whole Grain cereals. 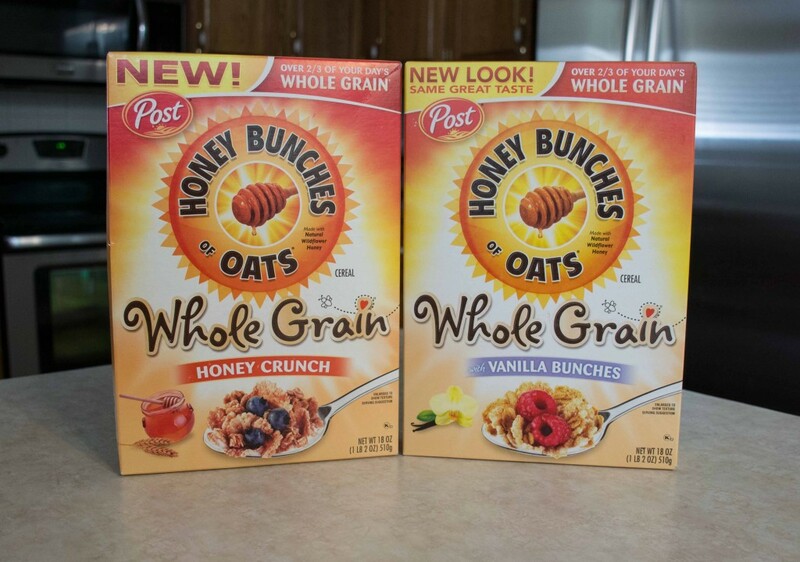 The new whole grain variety is available in two delicious flavors now, Honey Crunch and Vanilla Bunches, and each serving is packed with 2/3 of your day’s Whole Grain (33 grams), 4 grams of fiber, and nutrients such as iron and folic acid for a deliciously wholesome breakfast! 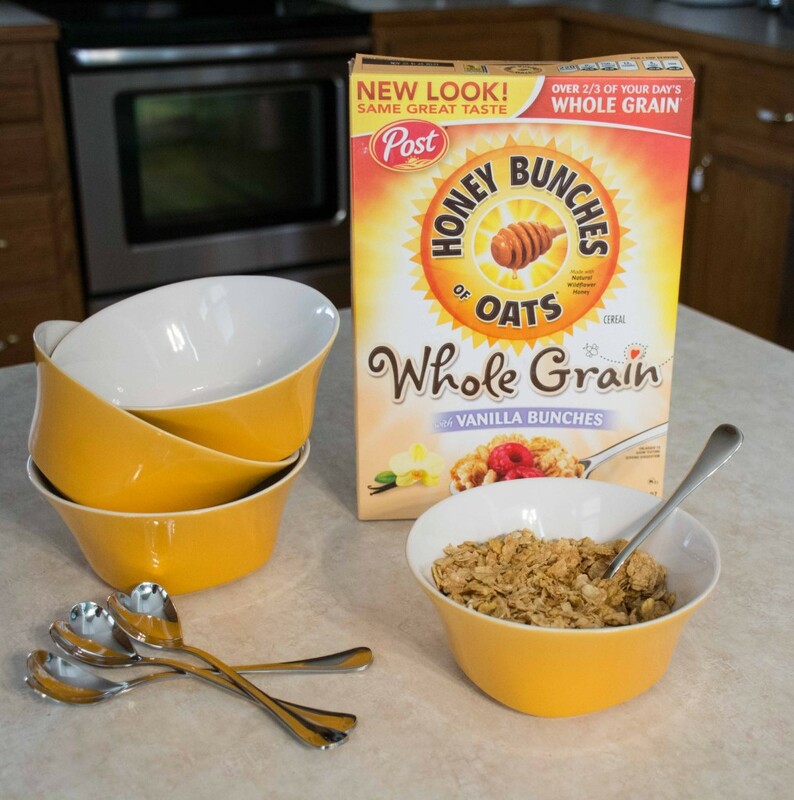 Honey Bunches of Oats Vanilla Bunches has always had the whole grains families craved and was the impetus for Post extending that goodness in a new Whole Grain line of cereals, including a brand new flavor. These wholesome cereals have the unmistakable tasty, sweet crunch of Honey Bunches of Oats and each serving is power-packed with whole grain goodness. The Vanilla Bunches still feature the dreamy taste of real vanilla combined with the crispy whole grain flakes and distinct crunchy granola clusters that we all know and love. The Honey Crunch variety has a touch of honey for sweetness. I have to say this is one of my children’s favorites. Ethan typically will add honey to every cereal we offer him, so having the honey already in the cereal was a winner for him. Honey Bunches of Oats Whole Grain Cereals are rich in nutrients, which are important for all members of the family – from mom and dad to their growing children. In addition to providing 33 grams of whole grain per serving, the new cereal also provides 4 grams of fiber and 4 grams of protein to help families stay full and satisfied until lunch. Whole grains have never been so convenient and delicious! For more information, please visit www.honeybunchesofoats.com and www.facebook.com/honeybunchesofoats. Do you know if you get enough whole grains in your diet? 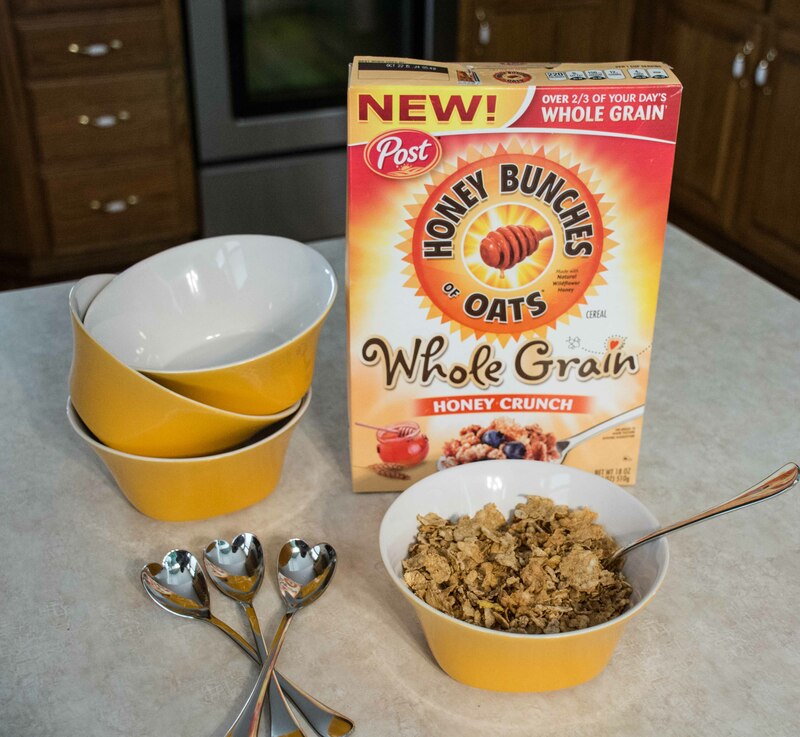 Have you tried the new whole grain Honey Bunches of Oats? 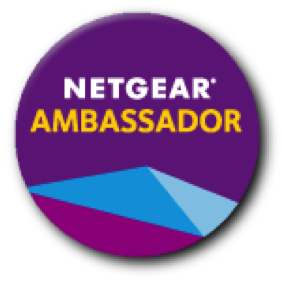 Tell us about it! The vanilla sounds like something I would love! We love Honey bunches Of Oats cereal. My favorite is the Honey Crunch. I love the heart shaped spoons. Sounds yummy! 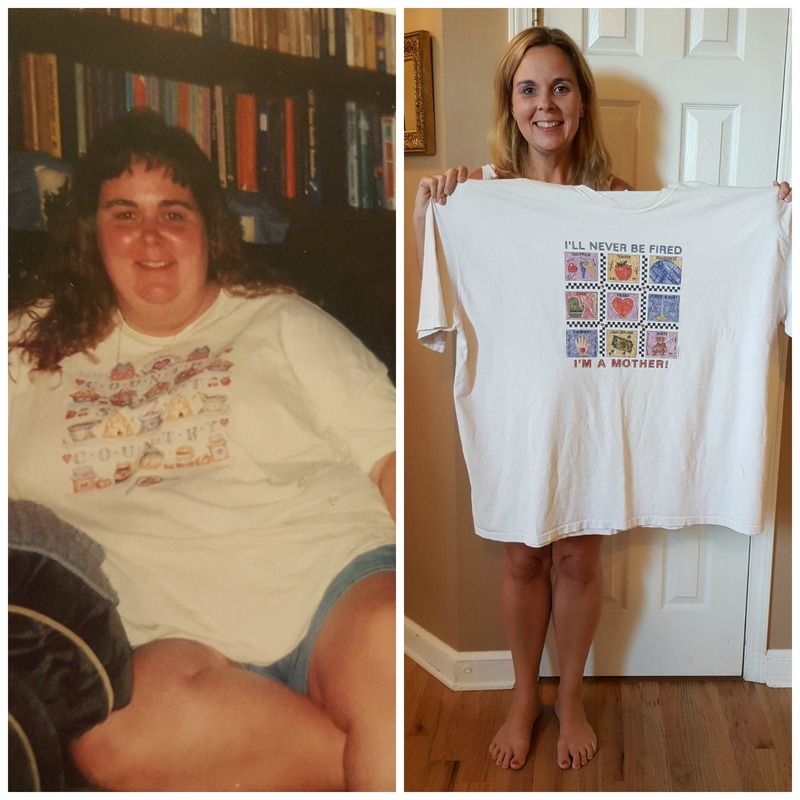 I love anything vanilla! I love this cereal. Its good cold or warm too. We have recently switched to eating healthier cereals. Going to give this one a try. I love honey bunches of oats! We always have a box or two on hand, healthier cereal to add into your diet.